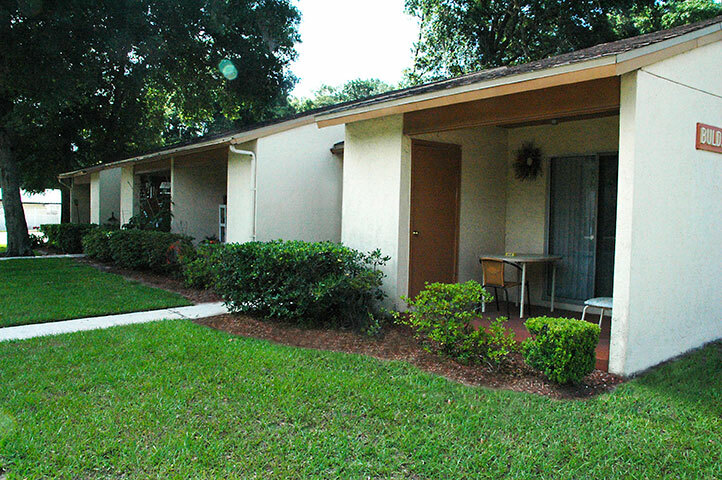 St. Johns River Apartments offers one and two bedroom residences. Each residence features a contemporary layout with step-saver kitchens. 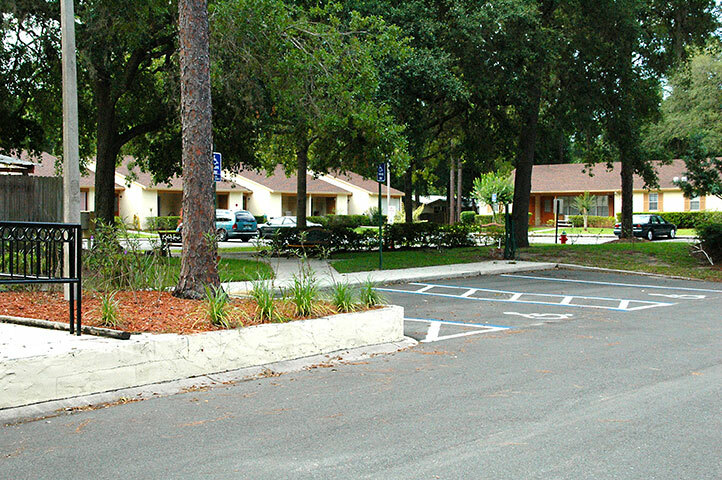 St. Johns River Apartments is the perfect community for those looking for affordable living apartments in the Palatka area. 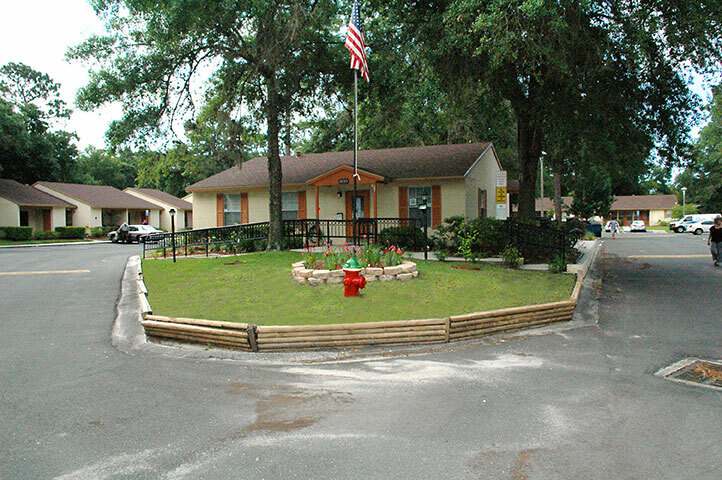 This wooded property is on a low traffic street in a quiet neighborhood, yet only a few blocks to shopping, banking and medical facilities. 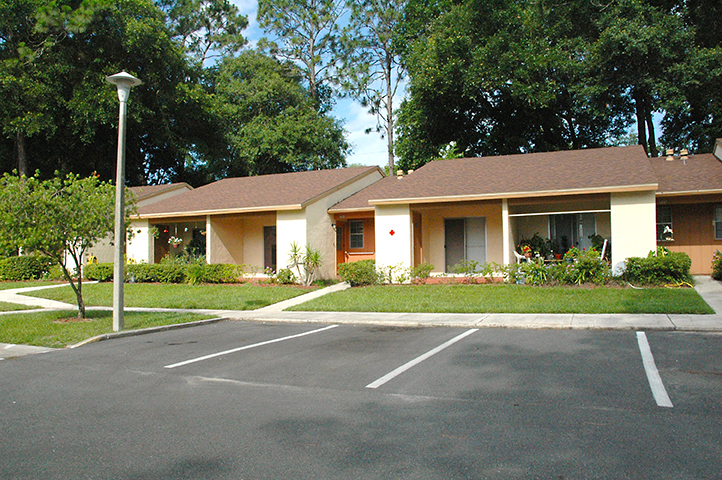 One-bedroom apartments are 800 square feet. 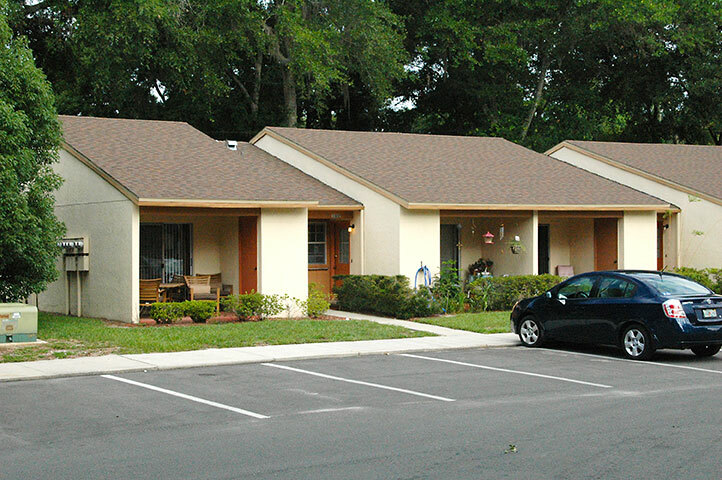 Two bedroom apartments are 920 square feet. 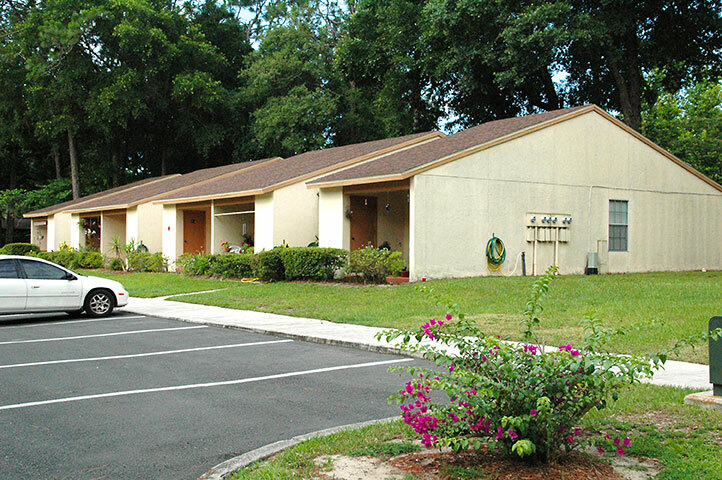 St. Johns River Apartments is designed for persons 62+ years of age, and for persons who are disabled or handicapped, regardless of age. From Reid Street (SR 100) take Mosley Avenue. Take the first right onto St. Johns Avenue.